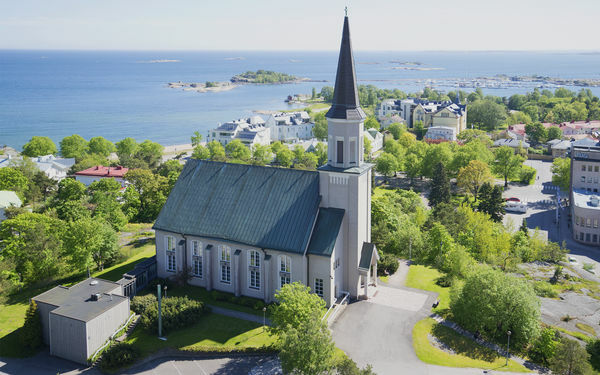 Compare Helsinki’s big-city energy to the rural charm of southern Finland with scenic drives and a full range of included activities. 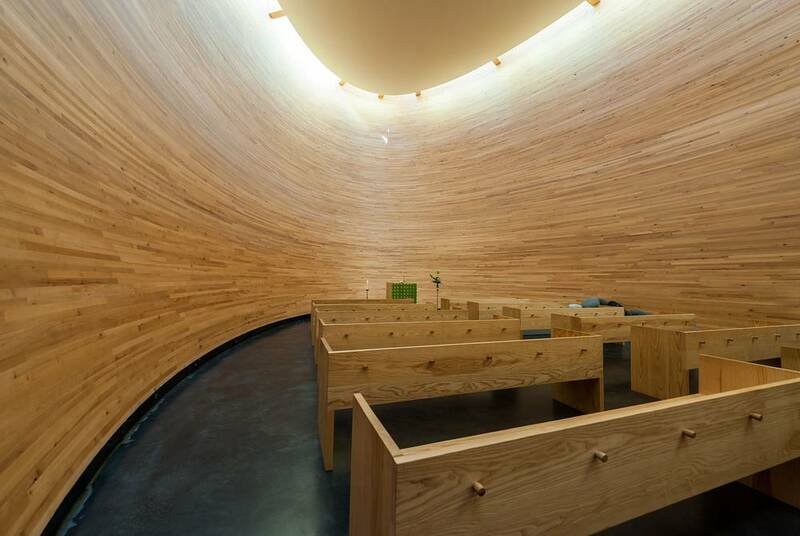 While Helsinki rightly grabs the headlines for its contemporary innovation and rich heritage, this curated road trip will bring you out of the Finnish capital and into the rural beauty of southern Finland. Country roads will see you between port towns and quaint villages as you stay in historic accommodation and enjoy a full range of excursions. You’ll be treated to everything from kayak paddles and scenic cruises to guided tours, castle visits and a full spread of dining experiences, tasting your way through the local cuisine. 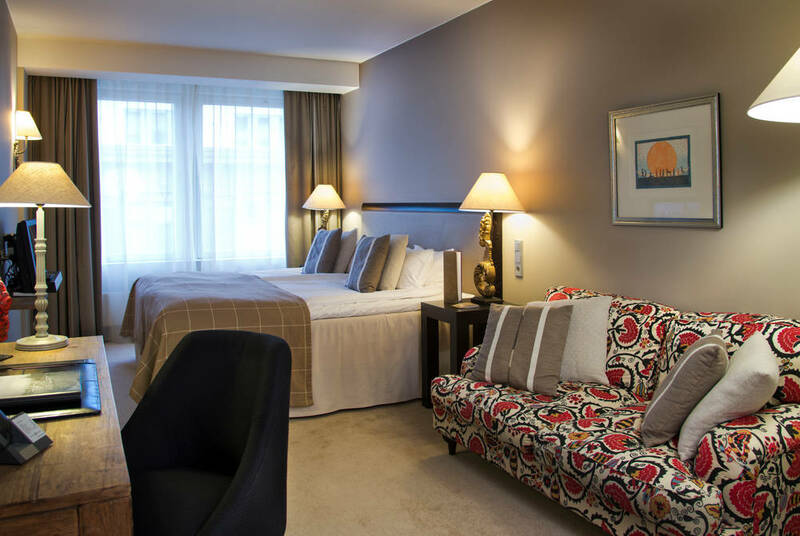 Flying out to Helsinki, you’ll make your way to your central accommodation – Finland’s first Small Luxury Hotel of the World. A fitting welcome to the city’s diverse beauty, it straddles modernity and heritage charm, contrasting state-of-the-art design with a restaurant housed in Helsinki’s second-oldest stone building. And, it’s a juxtaposition felt across the city. 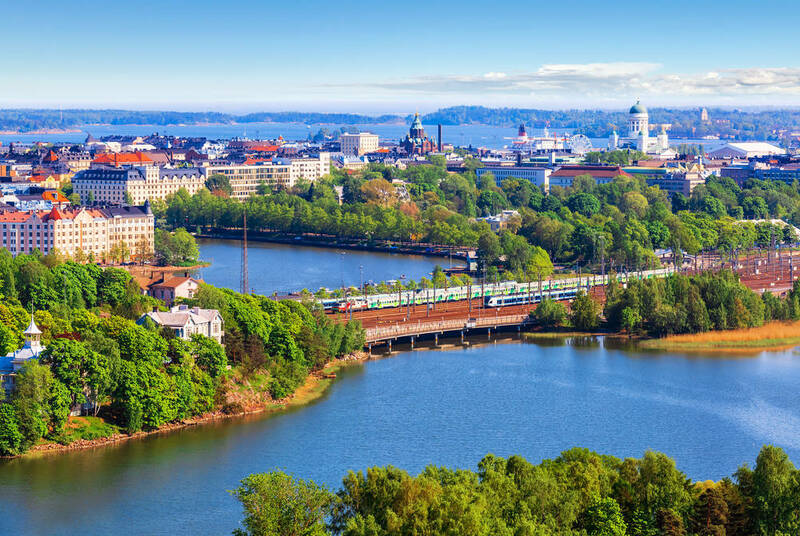 One moment you could be admiring its 18th-century island fortress the treasures of its famous neo-Renaissance art gallery, and the next immersing yourself among Helsinki’s cutting-edge design scene. There’s everything from cosy studios to the great architectural curves of its contemporary galleries and silent churches. 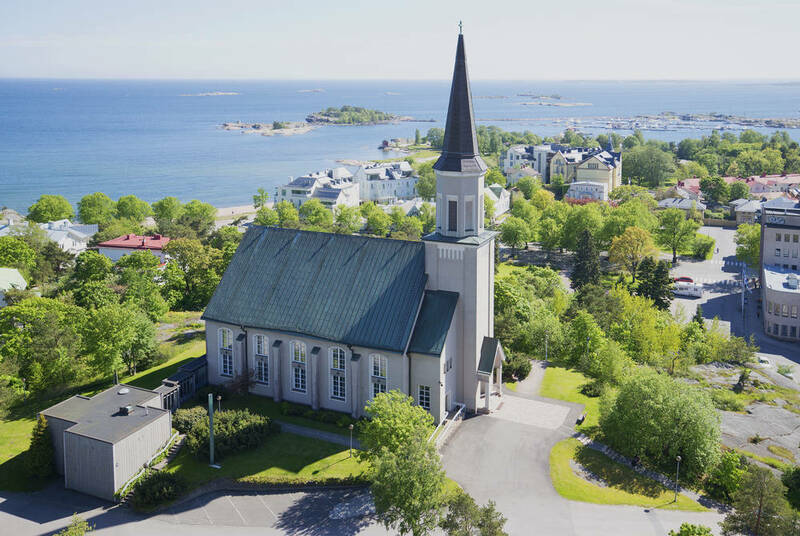 After breakfast today, you’ll pick up your hire car in the city centre, leaving the bustle behind to sweep west along the coast to Hanko, a quiet port town tucked away on the southernmost tip of continental Finland. 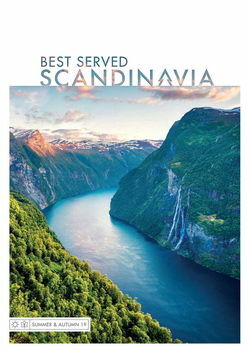 Here, you’ll be treated to a cruise out onto the Baltic Sea, looking back at the country’s fissured archipelagos. 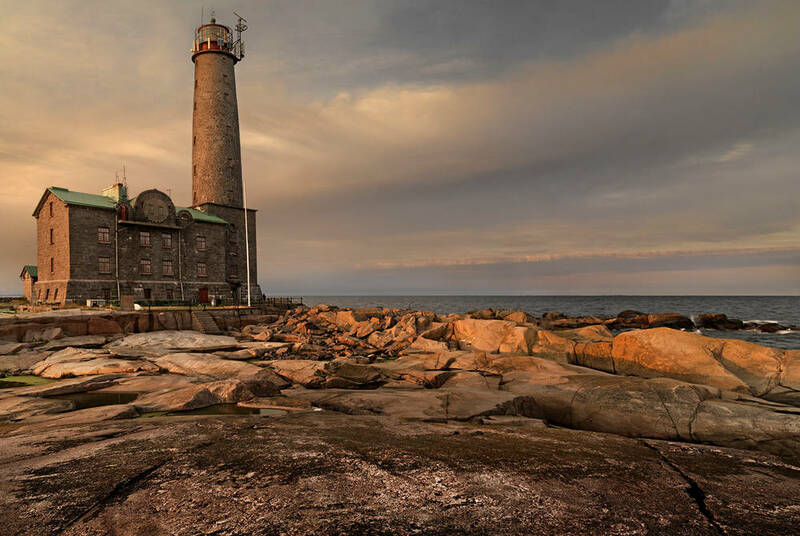 As you go, you’ll enjoy a café lunch before arriving at Bengtskär, Scandinavia’s tallest lighthouse. Flung far out to sea and dating back to 1906, it’s a reminder of the region’s remote beauty. 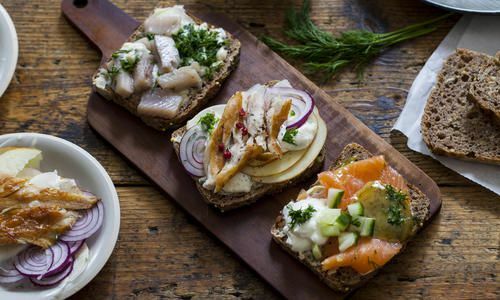 Then, returning to Hanko, you’ll enjoy a three-course dinner at the town’s best restaurant. Expect local ingredients exhibited across the finest regional delicacies. After a night in your spa hotel– an Art Nouveau gem that dates back to the turn of the century – you’ll hit the waters once more with a kayak tour. 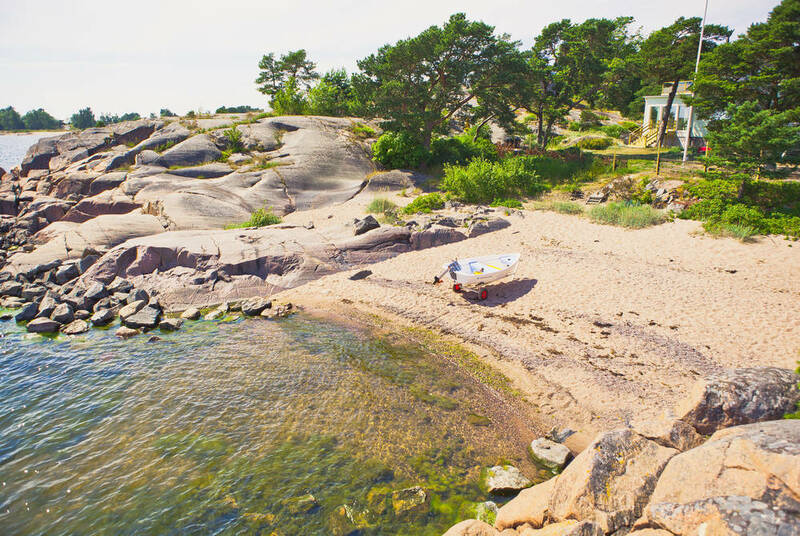 Weaving through the countless islands that characterise the Finnish coast, your expert guide will see you to Hauensuoli. A natural harbour, it features over 600 rock carvings, documenting the sailors that have sought shelter here since the 15th century. 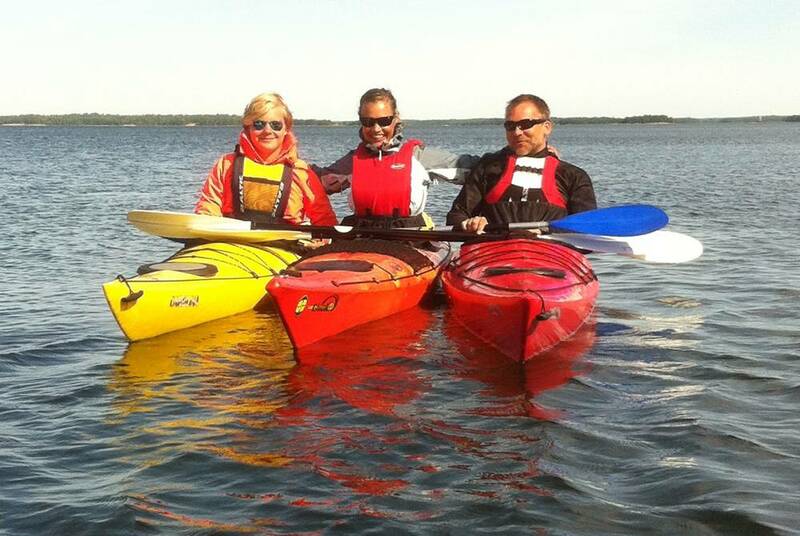 After an included lunch, you’ll then paddle back to Hanko where you’ll have some free time to explore. There’s everything from golf and seaside yoga to beach relaxation and coastal bike rides. 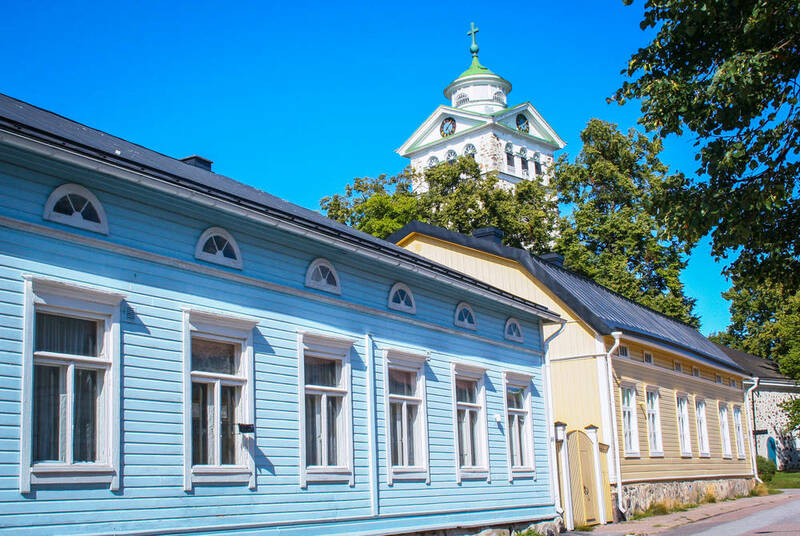 Turning back inland, today’s short drive will see you plunge through evergreen forests to arrive at the charming town of Ekenäs. Its rich history is brought to life on your guided tour, bringing you between its neoclassical churches and colourful timber buildings. 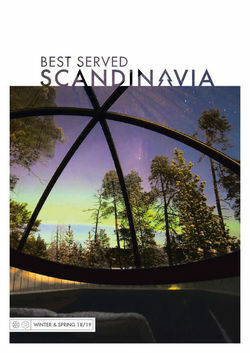 Then, after an included visit to the EKTA Museum’s art galleries, you’ll move on to Ramsholmen Forest Park. It’s the chance to experience Finland at its natural best, with trails leading you across old bridges and into dense groves. 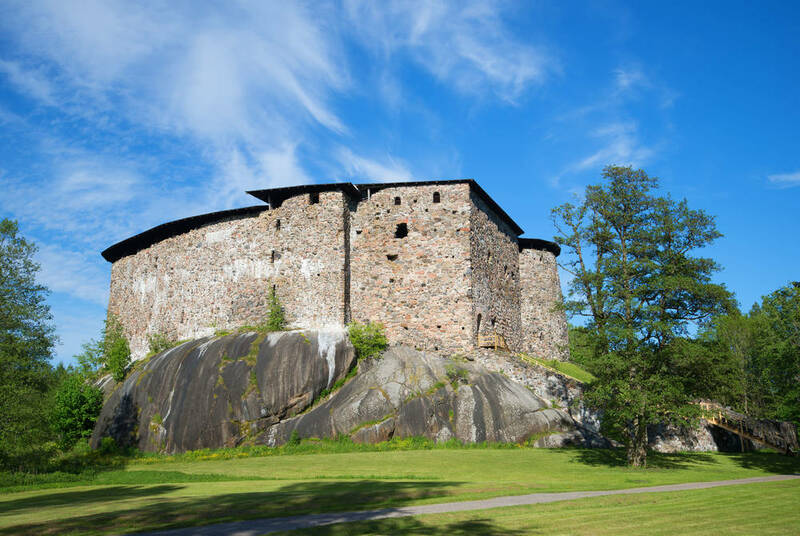 You’ll then continue to Snappertuna for lunch at a 19th-century timber loge and a visit to Raseborg Castle Ruins, an evocative step back to medieval Finland. End the day with the drive back to Helsinki where you’ll spend the night after dropping your car off. After a last breakfast, make your way to the airport for your flight home. Saunas and the Nordics have long been synonymous, so it’s unsurprising that there's a day dedicated to saunas in Helsinki, Finland on 10 March. To celebrate, we've compiled a list of our favourite places to immerse yourself in the Scandi pastime, from snow saunas in Lapland to boat spas in Norway.